You can’t escape a menu, chef or fellow foodie that isn’t talking about the importance of seasonality in food. Seasonality of food refers to the times of year when the harvest or the flavour of a given type food is at it’s very best. This is usually the time when the item is the cheapest and freshest on the market. The food’s peak harvest time usually coincides with when its flavour is at its best. 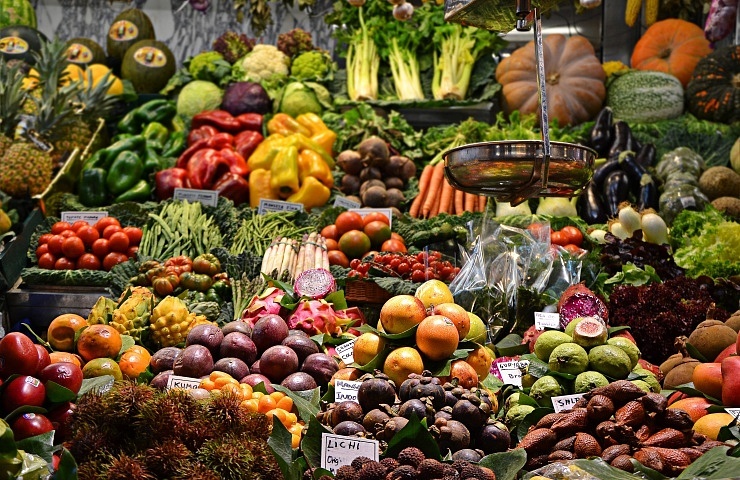 Bearing that in mind we’ve come up with a list of the best in seasonal fruit & vegetables that winter has to offer us. And when is the best time to use them. 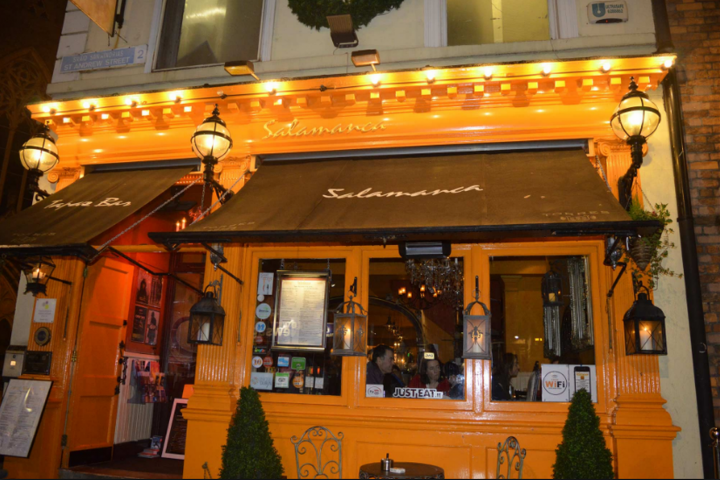 Always a fan favourite here in Ireland even with our rocky history, the humble spud is still staple in the Irish diet and for very good reason. 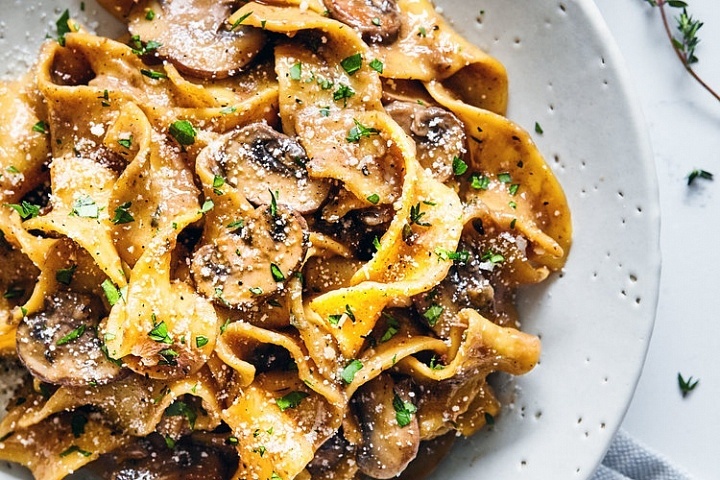 They’re extremely versatile filling, inexpensive, and boast an extensive nutritional profile including potassium, magnesium, folic acid, vitamin C, and even protein. 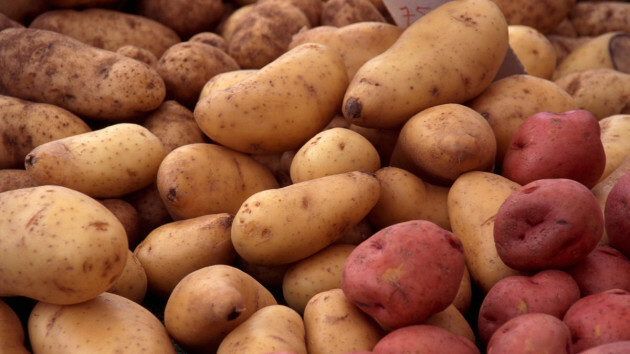 With so many varieties of potatoes they have different seasonality. Potatoes are great whether they are dressed up as dauphinoise or are humbly boiled, they never cease to satisfy. The main crop (which include Rooster, Kerrs Pink, Golden Wonder, Record, Cultura, Cabaret, Charlotte) are available all year round but considered to be in season during the months of September, October and November, so this is the time to be buying them at they’re best and freshest. 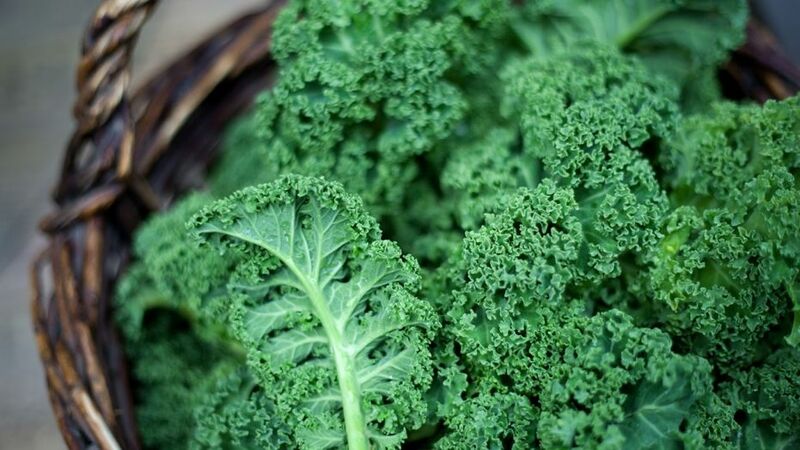 Kale also known as the hipster cabbage, is a trending super food that just keeps giving. It contains umpteen nutritional benefits such as; fibre, vitamin A, vitamin E, vitamin C, vitamin B6, folic acid, calcium and iron to name but a few from a very long list. It’s popular in healthy juices, smoothies and salads but is slowly making its way to to top restaurants highlighting the versatility of this nutrient rich super food. Kale is considered to be in season during the months of September right through till March, so this would be the best time to use it as it is at it’s very best. Beetroot is of exceptional nutritional value; especially the greens, which are rich in calcium, iron and vitamins A and C. Beetroots are an excellent source of folic acid and a very good source of fibre, manganese and potassium. 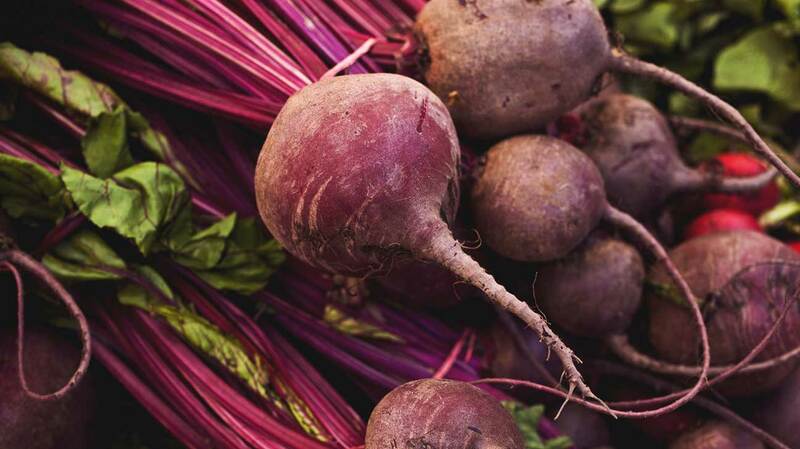 Sweet, earthy, and deep red, beets are pretty unique in the vegetable aisle. Beets contain antioxidants called betalains, which can aid in fighting degenerative diseases. Beetroot is great in salads, soups, when pickled, roasted and even surprisingly delicious in chocolate brownies! As Ireland is blessed with rich fertile soils and cool temperate climate we have the perfect growth environment for beetroots so they are considered to be in season between the months of June through till February. Though not the most Instagram-able vegetable but beneath it’s misshapen exterior, celeriac boasts a tasty yet subtle flavour and a hearty, filling texture. Celeriac is rich in vitamin C, high in dietary fibre, folic acid and phosphorus, that help contribute to strong bones and teeth. Its great in soups, mashed, roasted, made into ‘fries’ and shredded. 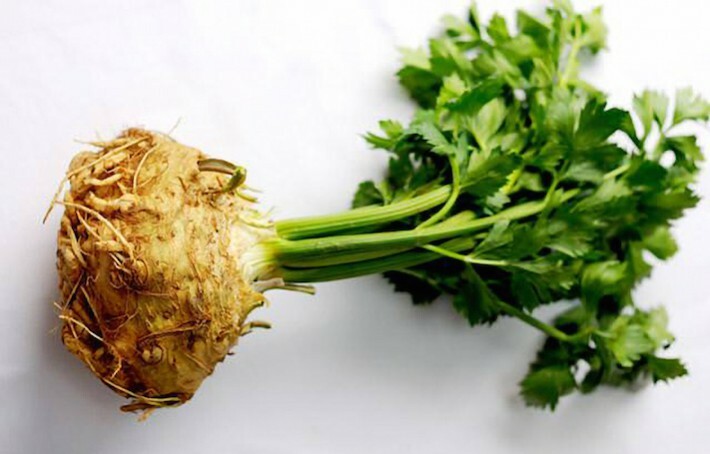 Celeriac is considered to be in season between the months of October through till February. These purple-and-white bulbs might look like potatoes, but they’re actually related to cabbage, broccoli, and cauliflower. Confused yet? 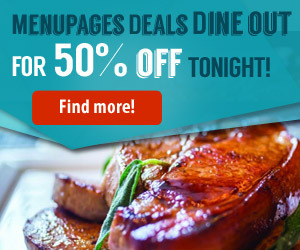 Perhaps because of this oh-so-confusing identity crisis, turnips and rutabagas are often (unfortunately) overlooked in the produce aisle. 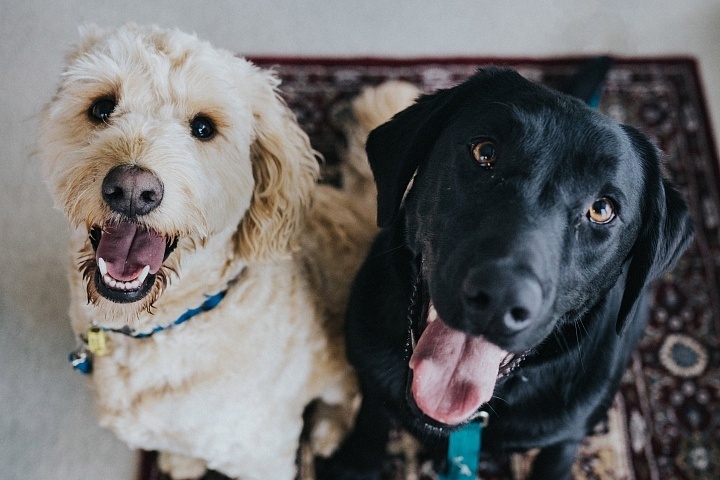 But they boast the same nutritional perks as other cruciferous vegetables (namely cancer-fighting glucosinolates, vitamins C and K, folate, potassium, fibre, and calcium). Turnip is delicious and versatile vegetables that is great in soups, roasted and mashed with loads of butter! 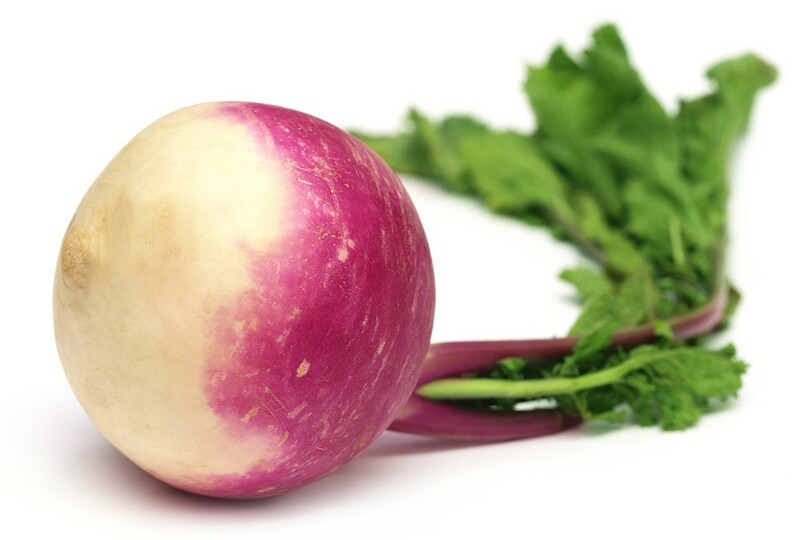 Turnip is in season from June right through till January. The long list of health benefits attributed to apples is due to the vitamins, minerals, nutrients, and organic compounds found in them. These important nutritional elements include vitamin C, vitamin K, vitamin B6, and riboflavin. The list also includes minerals like potassium, copper, manganese, and magnesium. Apples are very good sources of dietary fiber and a single serving provides 12% of the daily fibre requirement. 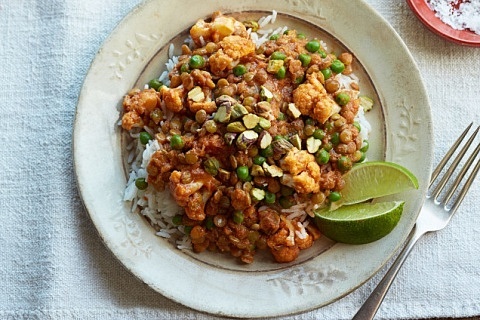 They make for an ideal winter warmer dish in tarts, crumbles, fritters the list just goes on and on! 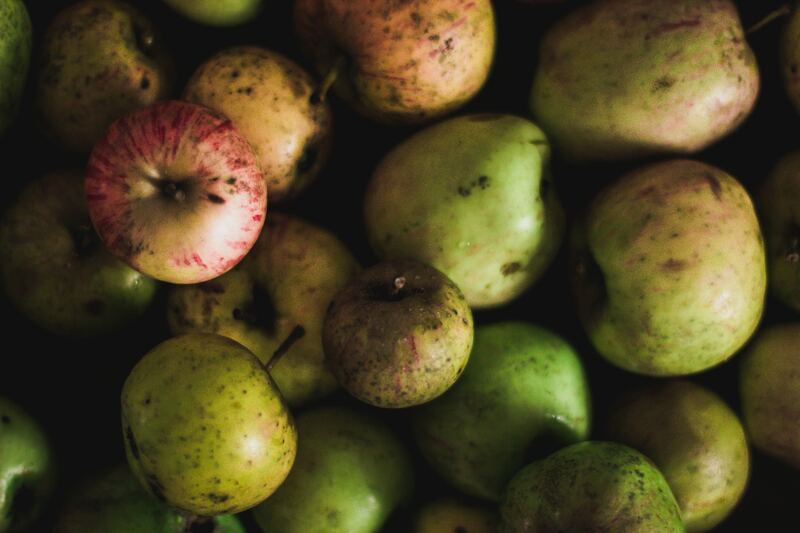 Apples are in season between the months of August through to November. Raspberries are excellent sources of vitamin C, manganese, and dietary fibre. They are also rich in B vitamins, folic acid, copper, and iron. They have the highest concentration of antioxidant strength among all fruits. 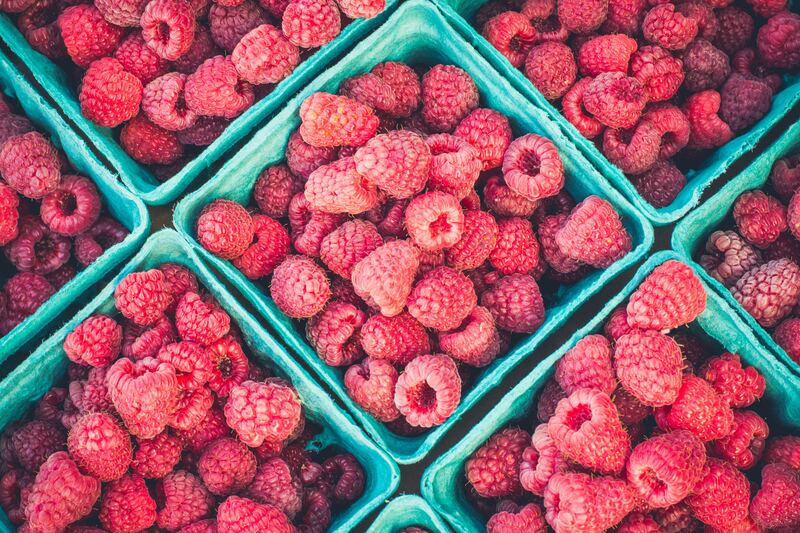 The health benefits of raspberries include their ability to aid in weight loss, improve skin health, and strengthen the immune system. Raspberries are always a good choice be it in smoothies, coulis or making jams! Raspberries are in season between the months of July and November. Pears contain a number of nutritional components such as potassium, vitamin C, vitamin K, phenolic compounds, folate, dietary fibre, copper, manganese, magnesium, as well as B-complex vitamins. They can grow easily in places with temperate, cool climates that make them very versatile and easy to cultivate. Pears are great whether they’re baked, poached or just paired with a strong blue cheese, they’re very versatile! 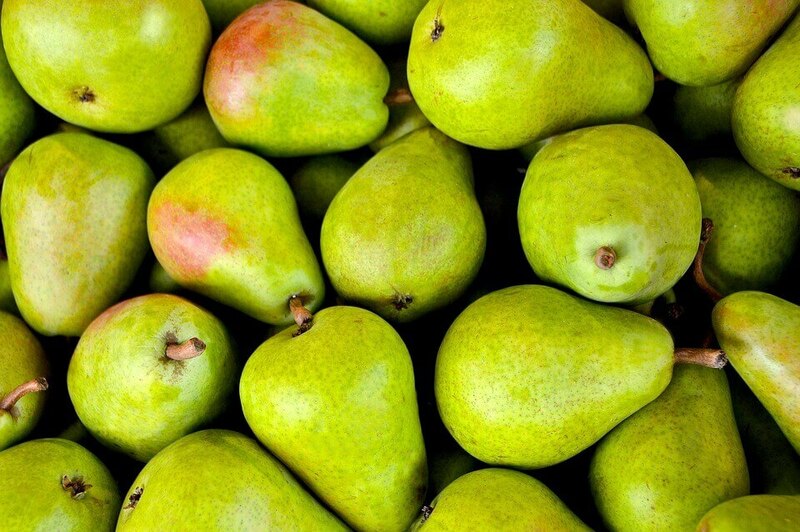 Pears are in season from the months of September through December. The tart flavor of the redcurrant fruit is slightly greater than the blackcurrant; however, they have the same approximate sweetness. One cup (85g) of redcurrants contains 77% of the vitamin C daily requirements, they also contain manganese, vitamin K and are a great source of dietary fibre. 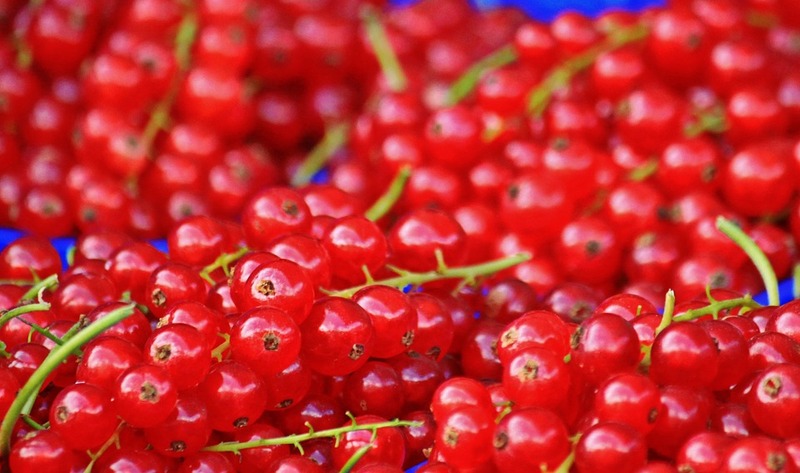 Redcurrants are usually cultivated for jams and cooked preparations, but can be used for salads, garnishes, or drinks. Redcurrants are in season from the months of July through to October. Tangerine: Is a close cousin to the clementine, they’re both small, sweet and great as a snack food. The big difference is sweetness the tangerine is far less sweet & contains a lot of seeds. Tangerines are in season from the months of October through to January. Sweet orange: The Valencia or Hamlin orange is not always pretty (battered, faded by the sun, scuffed by poor handling), but the flesh is what’s important. Often used in the making of the freshly squeezed orange juice we all know and love. 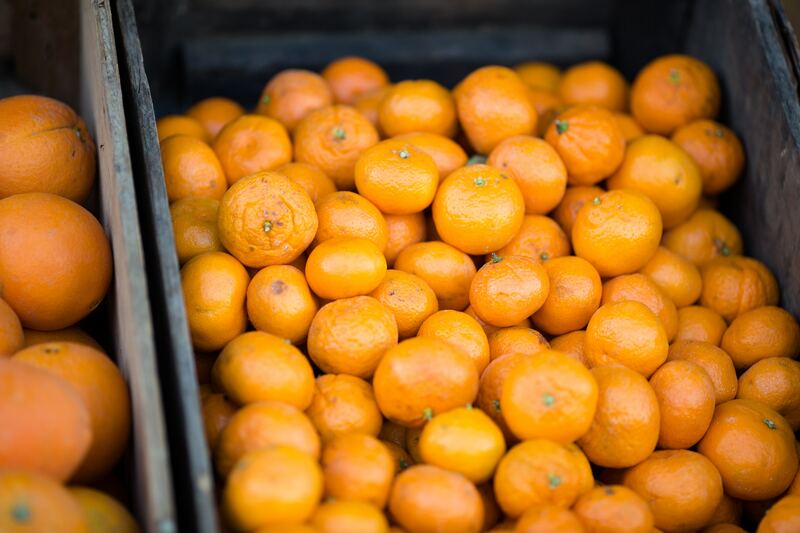 The sweet orange is in season from January through to November.